Toro Rosso became the 1st of 8 teams to launch their cars this week when they unveiled the STR14 online. This is the 2nd year that the team will be powered by Honda engines after swapping power suppliers with McLaren before the 2018 season and they’re hoping to improve on last season’s 9th position in the constructor standings, ahead of only Williams. 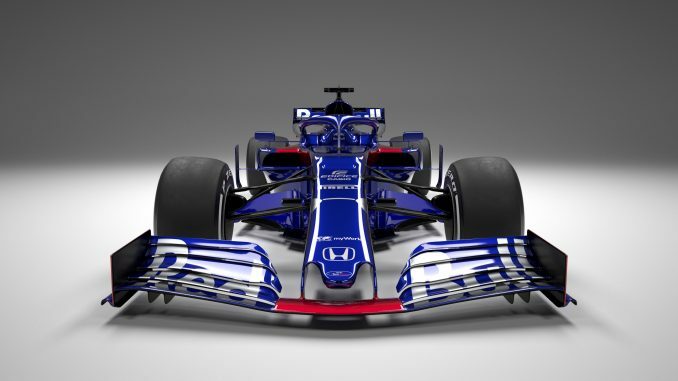 Rookie Alexander Albon will drive the car along with the returning Daniil Kvyat and we will get to see their first laps on the 18th at the 1st test in Barcelona (live on F1TV Pro and Sky Sports F1).